Today is the day that marks the end of 2014 and tonight, we all are going to sleep for one year. I mean, we will be sleeping in 2014 and waking up in 2015. As we bid farewell to 2014 and welcome the new year 2015 tonight, I get a sense that we are starting on a new journey through another 365 days. The year 2014 has been a success for me both in my professional and personal life. In the office, I have been able to accomplish all my planned activities without much challenges and I am very thankful to my wonderful team of colleagues for their unwavering support and cooperation. At home, I am grateful to God that nothing tragic happened to me and to any of my family within this year. I am very sorry that many people could not make it to this day but that’s the way of life. We would never know when we will have to leave this world. I hope 2015 will not bring such a misfortune to any of us. As we now leave behind the year 2014, it means we have successfully completed one more year of our journey of life which sometimes makes me feel that every new year brings us one year closer to our grave. But I don’t want to spoil your festive mood just now by reminding you of such a sad reality of human existence. As we embark on a new journey now, let us all hope that everything will go on smoothly. May all our new dreams and hopes be achieved. May God continue to bless us with peace, harmony and happiness. I am sure many of you will be going for dance parties tonight to celebrate the New Year’s eve but please take care of yourself, play it safe and drive home safely. Your health is the health of your family, friends and the nation at large. I would like to wish all of you a very very happy New Year 2015 and may this year bring a lot of good fortunes and blessings to you and your family. I have no plan to celebrate the eve tonight but I have a plan to do it tomorrow evening since the day after is a public holiday. It has been a good coincidence though. Sir, as always, I loved going through the post; this one more special as it meant for the New Year. Above all, it's very excited to read the review of your life in 2014, and you have made it awesome. Most importantly, in the last 4 years, you have hugely impacted my life's outlook especially my attitude towards office, supervisors and management. I thank you. Have a pleasant year ahead! I am very humbled by your such a complimentary remark. It has been great pleasure to be in company with you and It's really great to be part of a wonderful team of colleagues at work. 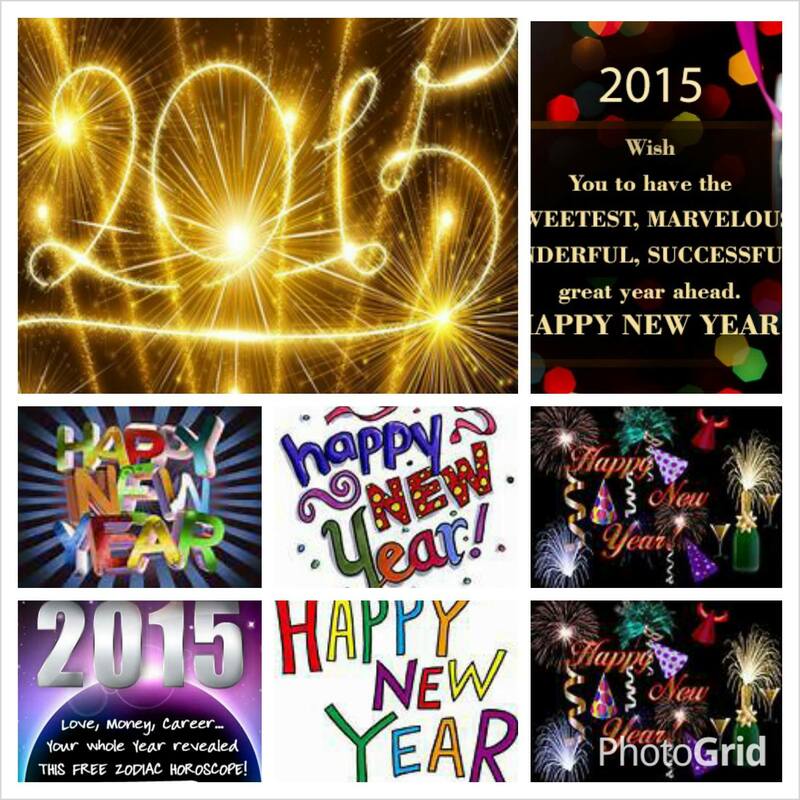 I also would like to wish you a very successful year ahead. I am sure you will be dancing with beautiful ladies tonight to welcome the new year. lol! Anyway, thank you so much for your encouraging comment.